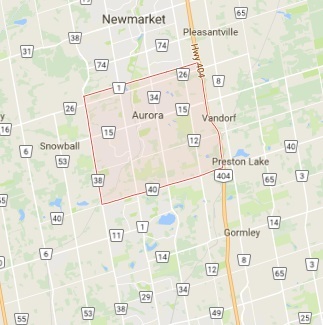 With a master key lock system in Aurora ON tailored to meet the requirements of your building, the security level will be increased and so will your convenience. If you are searching for such solutions in town, get in touch with our company. It would be our pleasure to provide solutions and services. The first step of such projects is to contact Locksmith Aurora. Then we can take it step by step together so that you will have the right master key system and thus a well-secured building. We are at your service to arrange an appointment with an expert whether you want to expand the existing office master key system or install a new one. 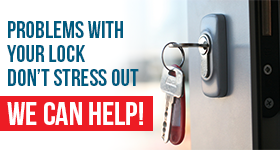 Since all the locksmiths we work with have years of hands on experience in such systems, they can handle all sorts of master key system variations. Want a simple, one-level system for your residential complex? Need a complex, multi-level system for an office or commercial building? Tell us what you need. Since each building is different and the requirements of the owners vary, we focus on exploring your own personal office, commercial or apt building master key system needs in Aurora, Ontario. You can make all kinds of combinations and either select a simple or complex keying system depending on how many master keys you want. Your master key lock system will be designed to meet your needs. The whole idea is to enhance convenience by having one, two or more master keys for a certain number of authorized people. The point is to have a system, which will allow specific individuals to have access to certain areas in the building while others will only have access to their own premises (apartment or office). And then, you can make combinations – like having a couple of people having access to the main entrance and maintenance areas. Remember that it takes great planning in order to get the right system. Count on our help. Whether you are interested in Aurora master key lock system expansion or installation, we will be happy to assist you. Give us a call today.